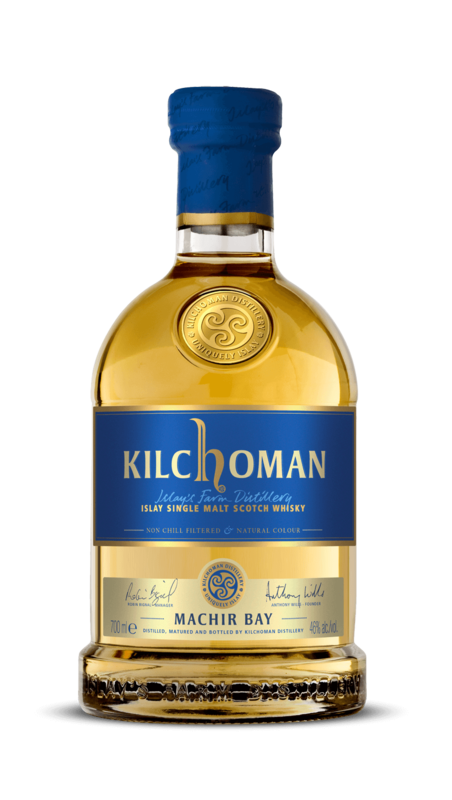 Machir Bay, named after the Islay’s most spectacular beach, is a vatting of Kilchoman whisky matured in both bourbon and sherry casks. 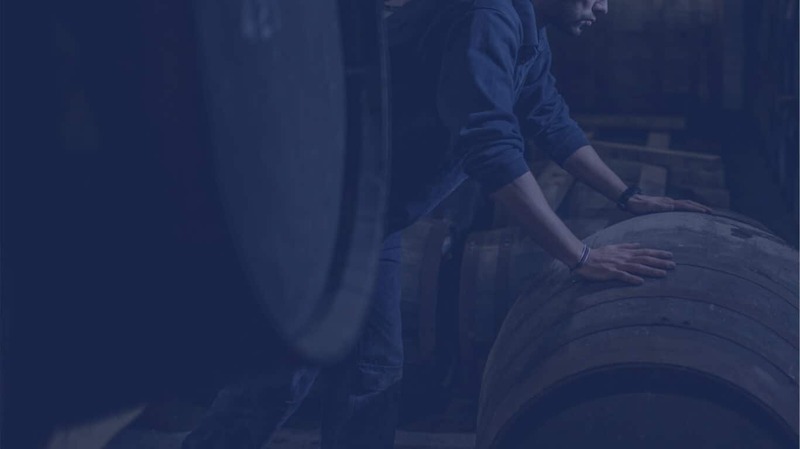 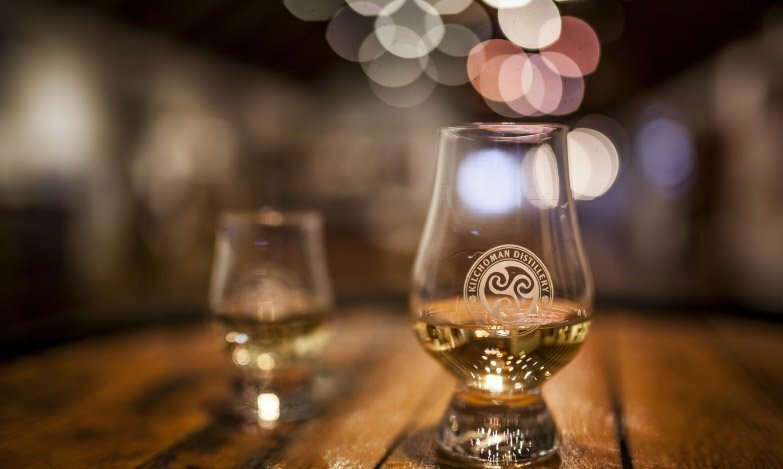 The high proportion of bourbon barrels create a distinct balance of classic Islay character and fresh floral complexity. Sanaig, named after an inlet on Islay’s rugged Atlantic coast, is a vatting of Kilchoman whisky matured in both sherry and bourbon barrels.  The high proportion of oloroso sherry casks create a unique balance of dried fruits, dark chocolate and rich peat smoke.